Can You Send Certified Mail to a Post Office Box? First Class with Certified Mail service or Priority Mail with Delivery Confirmation. What's the difference, and which is the right one for the item you are mailing? That depends on what you are sending and what your delivery and tracking needs are. Letters, flats and packages weighing 13 ounces or less are considered First Class mail. Traveling as ordinary mail, these items typically arrive at their destination in two to three days. Priority Mail service gets most items to their destination in two days, and can be used for any mailable item. Certified Mail service can be added to any First Class or Prioity Mail Item. Certified Mail service provides the sender with a unique article number that the Postal Service uses to track the item and maintain a record of delivery. Certified items must be signed for by the addressee. Delivery Confirmation service may be added to any parcel or Priority Mail item. Delivery Confirmation provides the sender with a unique article number that can be used to track the item online at www.usps.com. Delivery Confirmation items are scanned as they travel through the mail stream, but are not signed for by the addressee. What Is the Difference Between Certified Mail & a Certificate of Mailing? 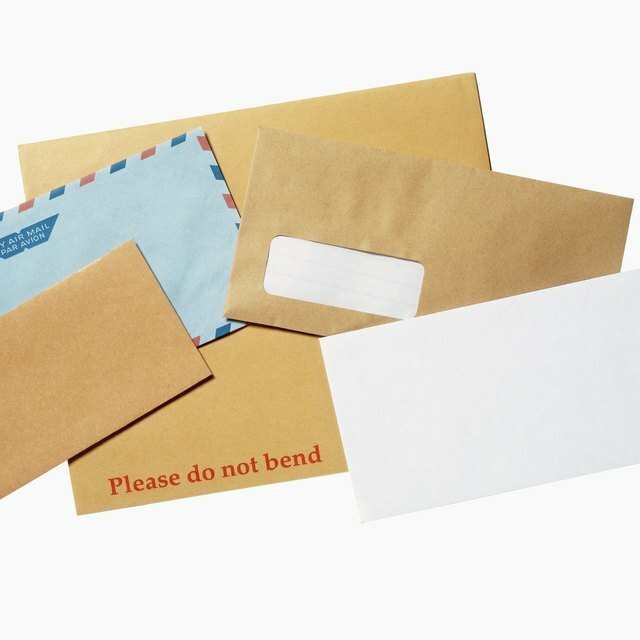 Can You Send Certified Mail Without a Return Receipt? As of January 2010, Certified Mail service is available $2.30. Delivery Confirmation service with Priority Mail is available for 70 cents. Certified Mail is best suited for sending important documents for which you want proof of delivery. Priority Mail with Delivery Confirmation service is ideal for sending packages quickly and offers tracking service for a small fee. Stephen Byrne is a freelance writer with published articles in "Nor'East Saltwater," "Sportfishing" magazine, "Pacific Coast Sportfishing" and "Salt Water Sportsman." As a fishing charter captain, he was also interviewed for a feature in "Field and Stream." Byrne studied environmental science at the State University of New York at Delhi.